After the smashing success of Rogue One: A Star Wars Story, all eyes are on Disney to see where they take the spinoffs next. As great as the main saga entries are, there’s something especially exciting about these Anthology films, as they look to present audiences with characters and stories previously unexplored. And in a universe as vast as the one that surrounds Star Wars, there’s an absolute goldmine of material worthy of adaptation. Up next, of course, is Han Solo, which promises to be another slam dunk for the studio, but after that, the future is a bit unclear. Lucasfilm president Kathleen Kennedy said that the next spinoff will be announced this month, but to date, we still haven’t heard anything about it. 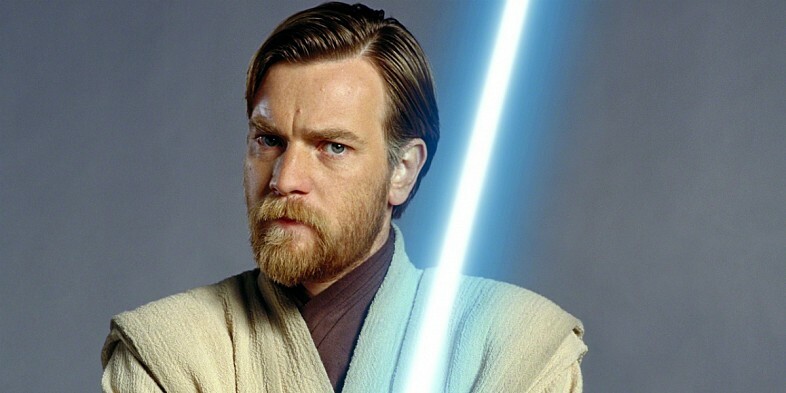 If we had to guess though, Obi-Wan Kenobi might be about to get his chance in the spotlight, as fans have been calling for a Kenobi flick for years now, with Ewan McGregor expressing interest in returning to the role multiple times already. It’s not only the Scottish actor who wants in on the fun though, as it turns out Joel Edgerton would be game for getting involved, too. 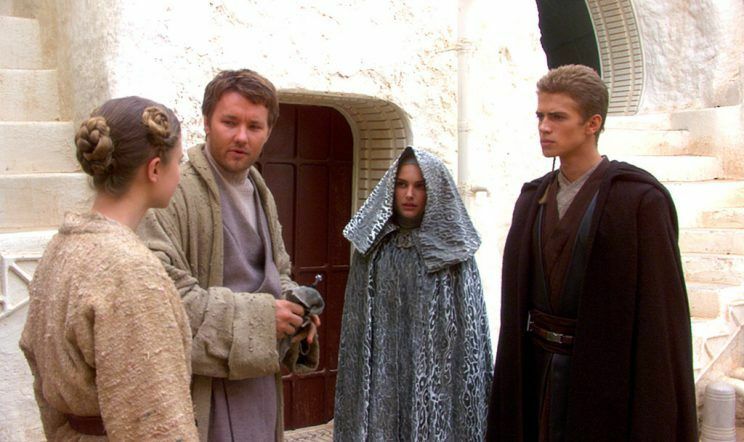 As you no doubt know, the It Comes At Night star appeared as Uncle Owen in Attack of the Clones and Revenge of the Sith. It was a minor role, but with Edgerton now a fairly big deal in Hollywood, he’d have no trouble getting a more sizeable part in a spinoff, should one materialize. It’s not only Owen that Edgerton’s interested in, either. In the same interview, he also noted that he’d be open to playing any character in the Star Wars universe – even Boba Fett! Though we don’t see the actor ever suiting up as the iconic bounty hunter, a return as Owen certainly wouldn’t be outside the realm of possibility should an Obi-Wan movie end up happening. Of course, we still have no idea which characters the next Anthology film will revolve around, but with McGregor and now Edgerton both interested in reprising, Disney might be wise to choose the Jedi Master as the focus of their next Star Wars spinoff.